Welcome Brandkarma.com – the first social community that will rate and review brands ability to do good in the world. Consumer research has repeatedly demonstrated that people expect businesses to operate responsibly and to contribute to positive change in the world. 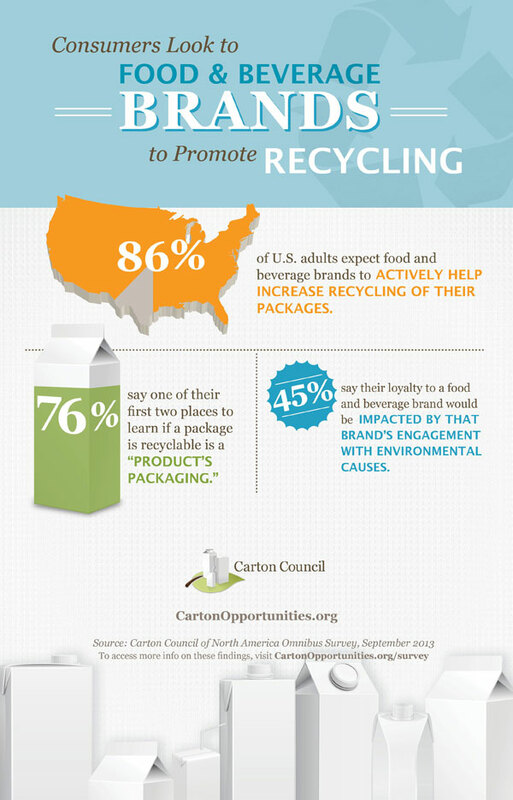 Many people say that if brands fail to operate responsibly, they will stop purchasing the products that the brand provides. 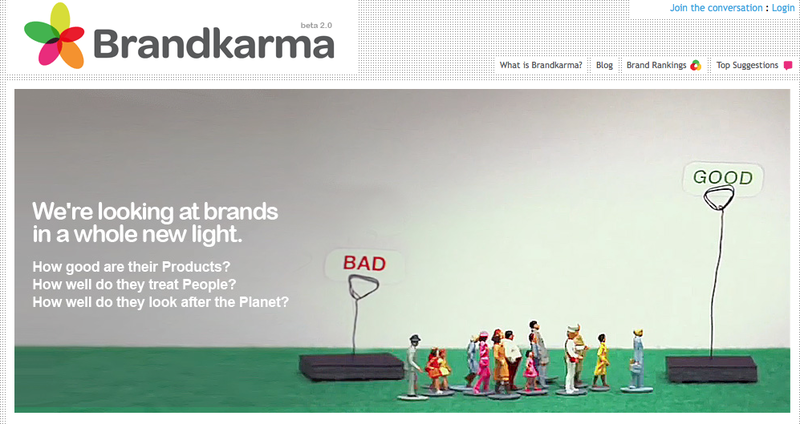 Brandkarma.com was launched to empower consumers to better translate those beliefs into action. 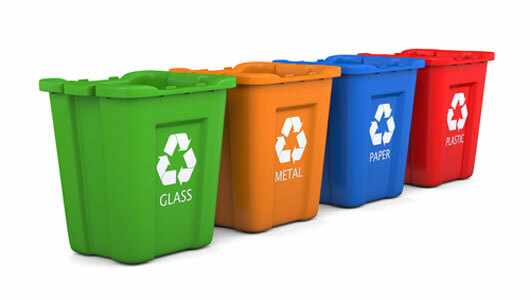 Brandkarma.com allows consumers to see brands holistically – not only the quality of their products but the brand behaviors toward their employees, their community and the planet at large.